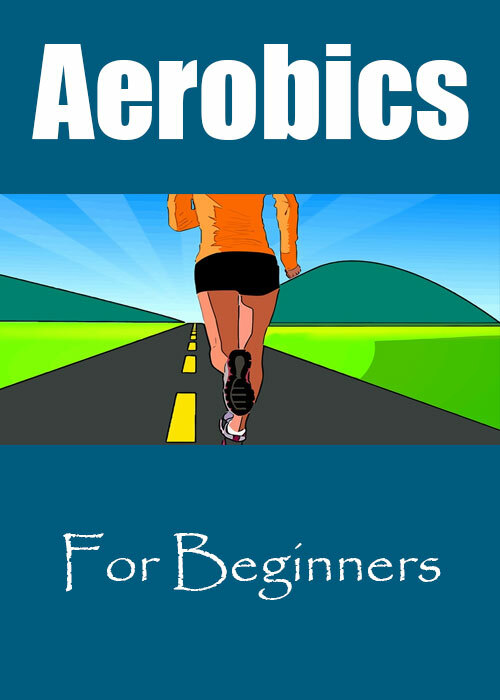 If you really want to get your body in shape, aerobics is the way to go. It is one of the most popular exercise formats that you can use to get flexible and increase the strength in your muscles. Aerobics will also help you to increase your metabolism and have more energy. There are several celebrity trainers that use aerobic workouts and have videos that people can purchase and follow along at home.